Take this opportunity to learn what leaders are doing in the Indianapolis community. Come and meet Indianapolis Ten Point Coalition members at Barnes and Noble River Crossing on Saturday February 11, 2017. Coffee hour with 10 Point President, Pastor Charles Harrison takes place from 11:30 am to 12:30 pm. Enjoy free coffee, scones and conversation. 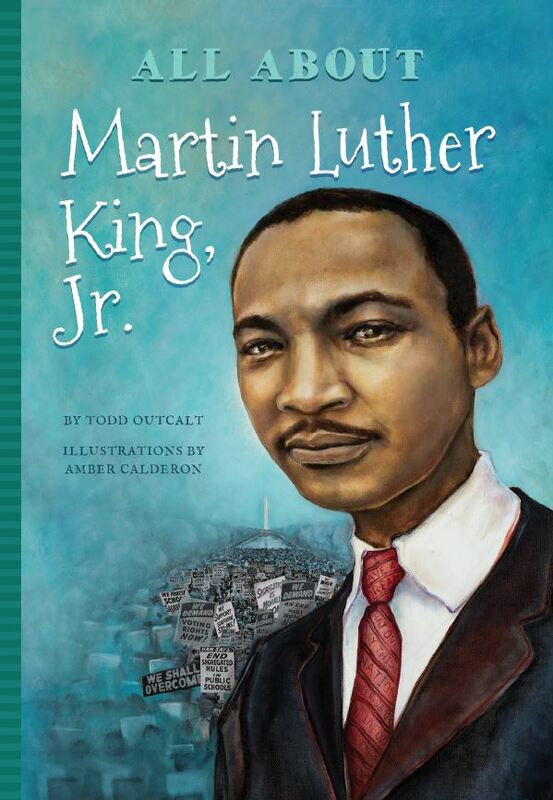 You will also get a chance to meet local authors Todd Outcalt and Amber Calderon, who are both supporting 10 Point Coalition through education and the new book, All About Martin Luther King, Jr. Todd authored this title and Amber illustrated the interior. They will be meeting, greeting and signing copies of the book from 1:00 – 3:00 pm. When you buy a book at this event, a percentage of the net sales will be contributed to Ten Point Coalition. Dr. Martin Luther King, Jr. was one of the most influential leaders in American history. After completing his studies as a young adult, he dedicated himself to the Civil Rights Movement. He. began leading Civil Rights marches and giving powerfully influential speeches to Americans such as his “I Have a Dream” speech. Martin’s hope was that all Americans would come together to work for freedom and equality. Through struggles and oppositions, Martin transformed his dream of equality into a law of equality and integration. Martin Luther King Jr. changed the course of history and the lives of millions of Americans, his influence is still felt today and he is forever regarded as an American hero. Todd Outcalt is a pastor, writer, husband and father. He has written for adults, children, cancer patients, and persons with disabilities. He lives in Brownsburg, Indiana with his wife and enjoys reading, kayaking, and hiking. ABOUT THE ILLUSTRATOR—–Amber Calderon is an artist pursuing a double major in Studio Art and Anthropology from DePauw University, and will be graduating this coming May. Amber has found a deep fondness for drawing and painting, and illustrating has become a big part of her studio practice. Much of her interest in making art is rooted in replicating, understanding, and manipulating the world around her through fantastical representations of reality. For the All About… series Amber is interested in showing the real reality of the lives of whom she illustrates in order to honor their memory and legendary accomplishments. The All About Series books have helpful Teachers Guides too. Check them out! One of the most influential leaders in American history. Dr. Martin Luther King, Jr. was one of the most influential leaders in American history. After completing his studies as a young adult, he dedicated himself to the Civil Rights Movement. His inspirations often came from Jesus, Gandhi and Thoreau. Dr. King was a motivator, and young readers will see as they read the pages of All About Martin Luther King Jr. and enjoy the illustrations (interior artwork by Amber Calderon) will also be motivated by him. Martin Luther King Jr. began leading Civil Rights marches and giving powerfully influential speeches to Americans such as his “I Have a Dream” speech. Martin’s hope was that all Americans would come together to work for freedom and equality. The author is Todd Outcalt. He considered it an honor to study Dr. Martin Luther King Jr. and write about him. Like Dr. King, Todd is a pastor, writer, husband and father. He has written for adults, children, cancer patients, and persons with disabilities. He lives in Brownsburg, Indiana with his wife, Becky, and enjoys reading, kayaking, and hiking. Jennifer Mujezinovic is our inspiring cover artist. In every All About portrait she aims to embrace her own style, connect with readers, and reveal a bit of the personality of each subject. Look carefully at the cover to see hidden messages about the subject of the book. 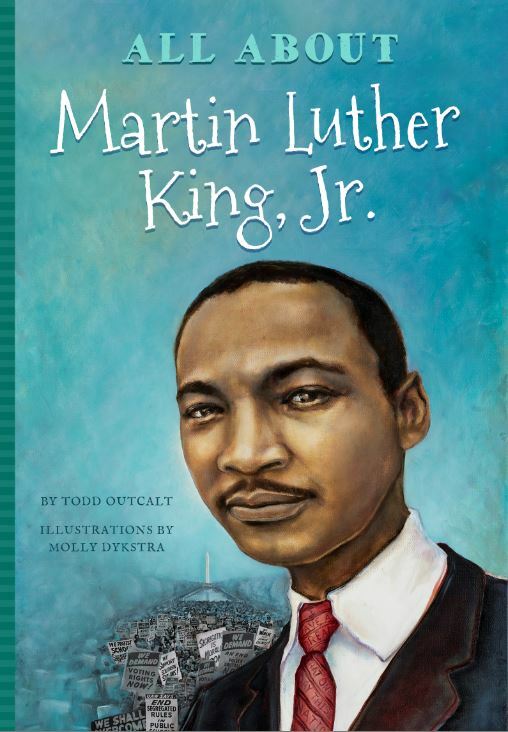 Young readers (and older ones as well) will love learning All About Martin Luther King Jr. There are various scientific health benefits for people who practice yoga and meditation. 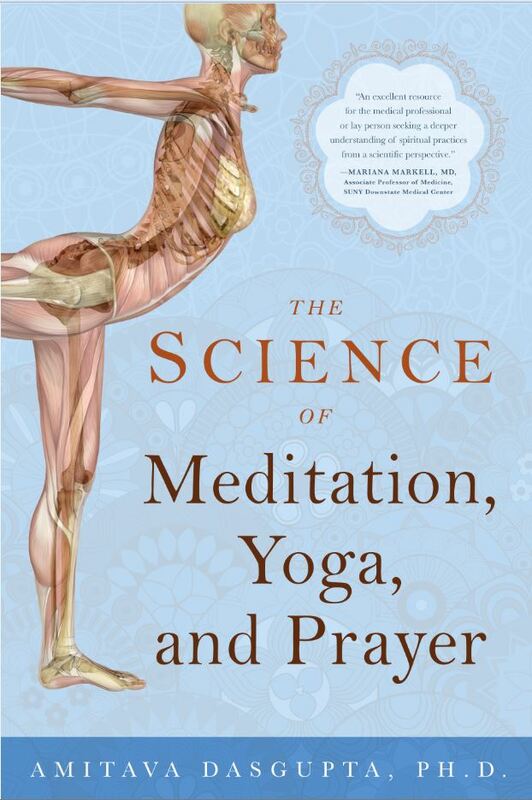 The Science of Meditation, Yoga, and Prayer explores and explains them. This book merges eastern practices of well-being with western science to produce a perfect blend of science, meditation, yoga and prayer. Yoga has been demonstrated through scientific research to be a superior form of exercise for overall well-being and combatant of stress. Daily stress is nothing new and everyone experiences at some point. Chronic stress increases oxidative stress in the human body, which is related to many illnesses including heart attacks and strokes. Yoga and meditation are some of the most effective ways to relieve such stress. Scientific research has shown that sometimes prayer can be effective in saving the life of a critically ill patient when all medical options are exhausted. Currently, some scientists attempt to explain healing power of prayer and distant healing which cannot be explained from known theories of medical science by using quantum entanglement theory. Throughout the book Dr. Dasgupta has cited original peer reviewed publications in medical journals to convince readers regarding many health benefits of yoga and meditation as well as potential power of prayer. “This provocative and thought provoking book is an excellent resource for the medical professional or lay person seeking a deeper understanding of spiritual practices from a scientific perspective.” ~ Dr. Mariana Markell, MD, Associate Professor of Medicine, SUNY Downstate Medical Center. Dr. Amitava Dasgupta was born in Calcutta, India and came to the United States in 1980. He received his Ph.D in 1986 in Chemistry from Stanford University. He then completed his fellowship training in Clinical Chemistry from the Department of Laboratory Medicine at the University of Washington School of Medicine at Seattle. He is board certified in both Toxicology and Clinical Chemistry by the American Board of Clinical Chemistry. Currently, he teaches pathology and laboratory medicine at the University of Texas Medical School. Although a toxicologist by profession, Dr. Dasgpta learned yoga and meditation from his teachers in India. He tries to meditate everyday and use it effectively to combat the stress of everyday life including job related academic stress. 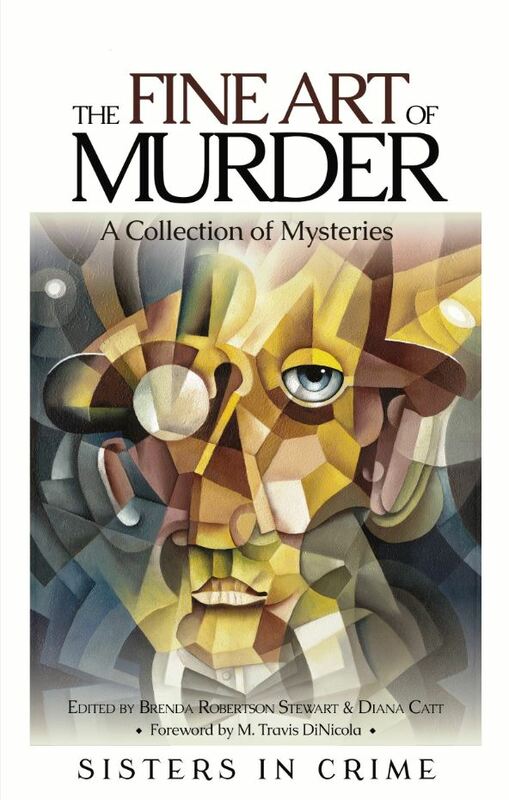 From the Penrod Art Festival to the Herron School of Art, from a serial killer to a jealous rival artist, from art masters such as Picasso and Monet to local artists, the 18 short stories in The Fine Art of Murder cover a lot of ground and offer a fresh take on fine art. The collection is the latest anthology Blue River Press is publishing by the members of the Speed City Indiana chapter of Sisters in Crime, coming on the heels of Racing Can Be Murder (2007), Bedlam at the Brickyard (2010) and Hoosier Hoops and Hijinks (2013). The theme in The Fine Art of Murder is different from that of the three previous efforts published by Blue River Press. FAM breaks away from covering sports to explore the art world. But there is an old-hand once again at the helm. Brenda Stewart, who helped edit the three previous Blue River Press books, co-edits the collection with first-time co-editor Diana Catt. “This was a wonderful experience bringing these stories to life and working with Brenda, who is as precise in her work as an editor as she is as a writer. It’s been a blast,” says Catt, who has also authored a story if each of the chapter’s anthologies. Sandwiched between each story are wonderful insights into Indiana’s art heritage. Brief stories, each also written by a member of Speed City Sisters in Crime, highlight renown Hoosier artists, pop art, sculpture and much more. You can pick up you copy of The Fine Art of Murder here on this website or wherever books are sold. Enjoy! In 1983, President Ronald Reagan named November Alzheimer’s Disease Awareness and Caregivers month. 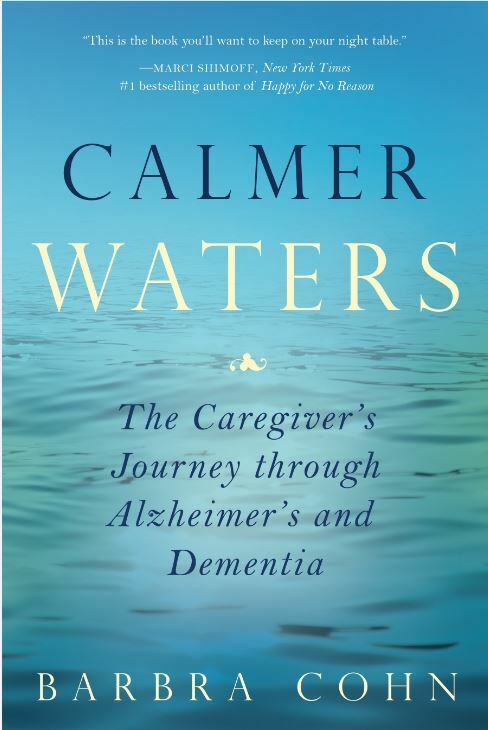 This blog by Barbra Cohn, author of Calmer Waters: The Caregiver’s Journey Through Alzheimer’s and Dementia, speaks to the caregiver. Neurotransmitters are the brain chemicals that communicate information throughout your brain and body. The brain uses neurotransmitters to tell your heart to beat, your lungs to breathe, and your stomach to digest. They can also affect mood, sleep, concentration, weight, and can cause adverse symptoms when they are out of balance. Neurotransmitter levels can be depleted many ways. It is estimated that 86% of Americans have suboptimal neurotransmitter levels. Stress, poor diet–protein deficiency, poor digestion, poor blood sugar control, drug (prescription and recreational), alcohol and caffeine can deplete them. Serotonin is a neurotransmitter that is found in the gastrointestinal tract, nervous system and blood platelets. It helps to regulate mood, appetite, sleep, and also supports memory and learning. Studies show an association between serotonin levels and mood. The good news is you can naturally increase your serotonin levels with food instead of drugs. • Complex carbohydrates, such as sweet potatoes, brown rice, oatmeal, amaranth, buckwheat, millet and quinoa allow your brain to process more serotonin. • Eating protein and healthy omega-3 fats, found in fish, walnuts and flax, will also improve mood. • B vitamins, which are abundant in fresh leafy greens and in chemical-free, pasture-raised meat, are another important factor because they’re needed for serotonin production. • Leafy greens, such as spinach, kale, collard greens, are high in folic acid, a B vitamin. Low levels are linked to depression. • Bananas contain vitamin B6. They are high in potassium, an important electrolyte for a happy and calm mind. • Other foods rich in vitamin B6: turnip greens, garlic, cauliflower, mustard greens celery, fish, poultry, and lean beef. • Tryptophan is the precursor to serotonin; these foods are high in tryptophan: turkey, sunflower seeds and pumpkin seeds. • Fermented foods such as sauerkraut, yogurt, miso, and Kombucha, pickled foods (beets, radish, Korean kimchi) assist in digestion and assimilation of the important nutrients you need for serotonin. So try some of these foods and notice if you feel more relaxed and uplifted. For more great information for the caregiver by Barbra Cohn, pick up your copy of Calmer Waters today! Caregiving is a huge challenge, and it’s very easy to let the responsibility of caring for an ill friend or relative become a yoke around one’s neck. But with practice and mindfulness it can turn into a spiritual practice; into the zen of caregiving. How? When you wake up in the morning let your first thought be, “I’m going to have a great day. It will be filled with joy and laughter, and I will maintain equanimity.” Be grateful for your ability to see, hear, walk, and serve your loved one. Instead of reacting with anxiety or impatience to a stressful situation or annoying behavior such as constant complaining, asking the same question repeatedly, or pacing up and down the hall, stop and breathe. Take a deep breath and let it out slowly. Do it again, and again. Now stop and ask yourself how you feel? Not too bad. Stretch your arms straight up towards the ceiling. Lower them and do it again, one at a time. Roll your head gently to the right and then to the left, and then slowly in a circle. Look to your right, center and then to the left. Take another deep breath and let it out slowly. Feel your body relax. Focus on the present. Instead of worrying about taking your loved one to a doctor’s appointment and anticipating how he or she will react or what news you will hear, put your attention on something beautiful—inside your home or out the window. If the sky is blue, appreciate its beauty. Listen to the birds singing and appreciate the miracle of their song. Look at a painting on the wall and really look at the colors, the brush strokes, and the image. Imagine the spark that inspired the artist during the creative process, and let it inspire you to get through the day while maintaining a positive outlook. 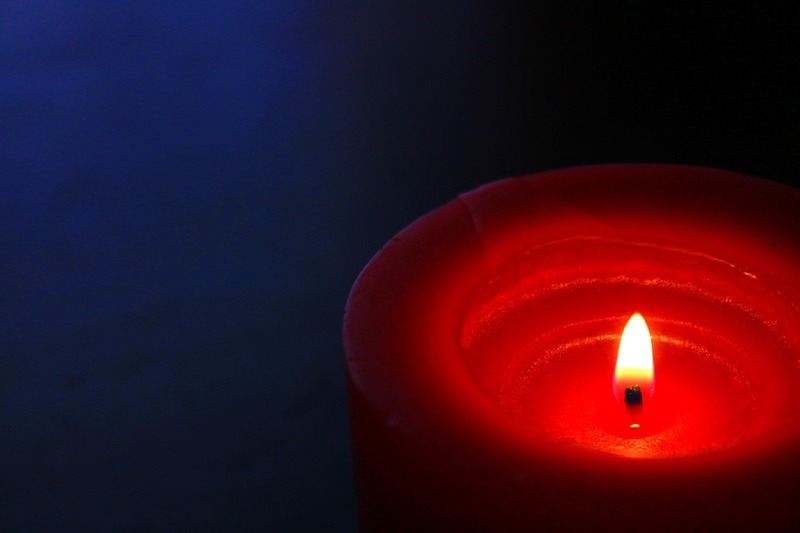 Light a candle and have your care partner sit down next to you. Enjoy the glow, letting it calm your nerves. Match your breathing to your care partner’s and find your peace. You will both feel better. Barbra Cohn’s first book is the result of a decade of caregiving to her husband, Morris, and years of experiencing and researching various ways to heal. Morris passed away from younger-onset Alzheimer’s disease at sixty-nine and since then Barbra has been perfecting Calmer Waters. Barbra has been a writer for thirty-five years, and has written hundreds of health and travel articles for national, regional, and local publications. Her writing has appeared in AAA’s Encompass, First for Women, Nexus, Midwest Today, Shofar, YM, Sh’ma, Boulder Magazine, Delicious!, Seasons, Better Nutrition, Energy Times, Inside Karate, Conscious Choice, Girls’ Life and numerous other magazines and newspapers. As president and owner of Cohn Writing Solutions, Barbra writes sales copy, newsletters and articles, and analyzes scientific studies for cosmetics and nutritional supplement companies. She is also an award-winning poet. Additionally she is a nutrition educator, and offers nutritional support to caregivers. Barbra has lived in Boulder, Colorado since 1972. Caregiving is one of the hardest things anyone will ever have to do in this lifetime. And it’s been said that everyone, at one time or another, will either be a caregiver or be taken care of. Here are 5 ways to make it a little easier. Breathe deeply. Most of us breathe shallow breaths that restrict oxygen flow to the lungs and throughout the body, resulting in fatigue and depletion of our vital energy. Breathing is not only free, but it will set you free. Try this simple exercise: Sit on a chair with your back straight and focus on your breath. Take a deep breath, and then let it go, exhaling all the stale air out of your lungs. Continue for several minutes. Notice any sensations in your body. Eventually your body and thoughts will settle down, and you’ll emerge feeling more relaxed. Try to do this at least five minutes on a regular basis. Find something to laugh about every day. When your care partner does or says something outrageous, instead of getting upset or angry turn it around and laugh with him/her (not at her). It will diffuse the situation and bring the two of you emotionally closer. You can always watch brief “you tube” videos that will elicit at least a smile, and hopefully a belly laugh. Keep a journal. Writing down your fears and frustrations is a wonderful way to express your thoughts quickly without having to leave the comfort of your home. Don’t worry about spelling or grammar. Just get the words down quickly. You’ll be surprised by how much better you feel afterwards. Move! Exercise is vital to staying healthy and strong. The days you feel “stuck” or stiff are the days it’s most important to put on your walking shoes, sunglasses, and a hat, and go for a walk. Take a bath. Hydrotherapy has been used for thousands of years as a healing modality throughout the world to relieve stress, release aches and stiffness, and refresh the mind and emotions. For an added benefit, add Epsom salts and/or essential oil. For more information on the caregiver’s journey, pick up your copy of Barbra’s book, Calmer Waters: The Caregiver’s Journey Through Alzheimer’s and Dementia available wherever books are sold. 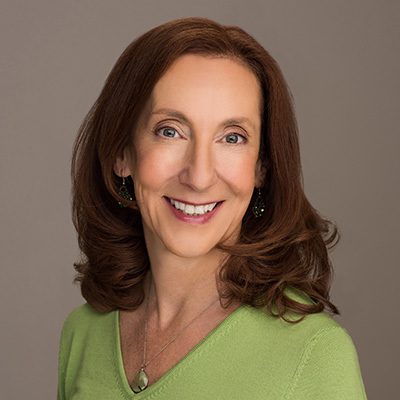 Barbra Cohn has been a professional writer for 35 years, and has written hundreds of health and travel articles for national, regional and local publications. For a decade, she cared for her husband, Morris, who passed away from younger-onset Alzheimer’s disease at age 69. It was a race that lived up to its billing, a race that was worthy of the advance hype and its place in history. The 100th running of the Indianapolis 500 on Sunday, May 29, not only filled the venerable Indianapolis Motor Speedway to bursting with 350,000 people in attendance, it delivered a race to be savored. Due to slick planning by his Andretti Autosport team, rookie Alexander Rossi became the champion in the most prestigious automobile race in the world, one that dates back to 1911, and as always it enthralled an audience bedazzled by speed. Rossi, 24, a Californian who has been living in Europe since he was 16 so he could embark on a Formula 1 career, became the freshest face on the IndyCar scene when he almost miraculously nursed 36 laps at 2.5 miles per circle out of speedy race car without stopping for fuel. Every ticket was sold in advance for the race that pays out $13.4 million in prize money, about $2.5 million to the victor. Every angle was scrutinized, yet practically no one in the world would have predicted Rossi as winner and even fewer would have guessed how he would out-run Carlos Munoz and Josef Newgarden, the second- and third-place finishers. “At least people had an amazing show to watch for the 100th running,” said Newgarden, disappointed at not being the winner. It was a fabulous show. Anyone lucky enough to attend experienced a glorious day and that included the weather of 81 degrees and mostly sunny after weather forecasts called for thunderstorms. The start was clean, the lead changes frequent. Thirteen of the 33 racers led at one time or another and there were 54 lead changes, the second most in a single race. Although there were several crashes, they were minor in nature with all drivers able to climb out of their cars under their own power. Safety focus and protection is better than ever at the Speedway. This latest chapter in “The Greatest Spectacle In Racing” was indeed grand spectacle. 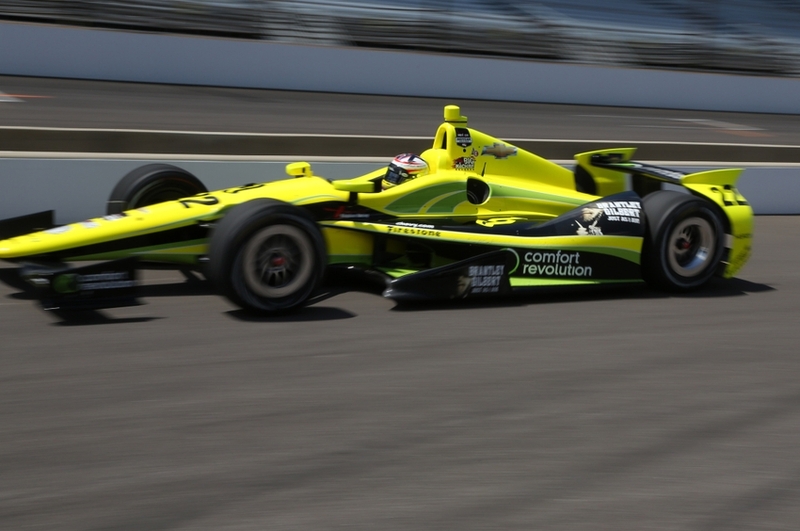 In Rossi’s case, if he goes on to become a perennial all-star driver everyone will recall that he entered the big-time in Indianapolis on a pleasant day in May. And did so under the mostly highly pressurized of circumstances and was transformed from unknown to household name overnight. 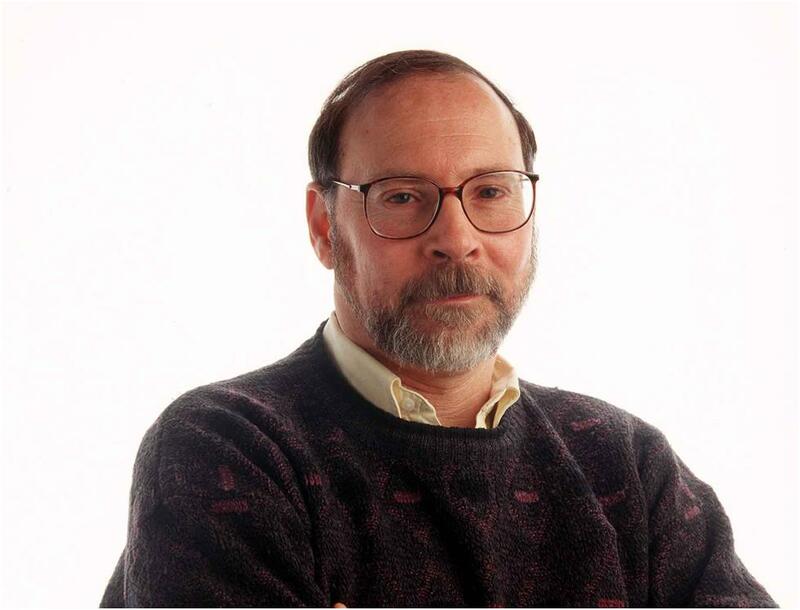 Lew Freedman is a prize-winning sportswriter and former sports editor of the Anchorage Daily News in Alaska, and The Republic in Columbus, Indiana. He also worked on the staffs of the Chicago Tribune and Philadelphia Inquirer. Freedman is the author of numerous sports books, many on the White Sox, Cubs, and baseball history. 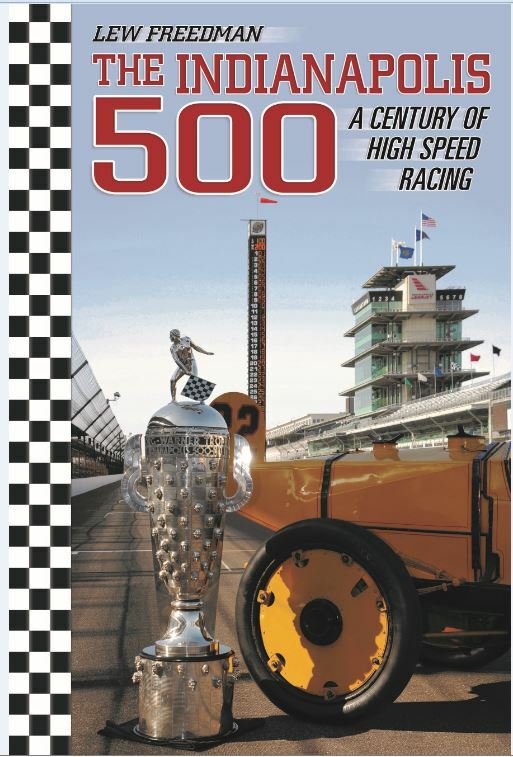 His newest book is The Indianapolis 500: A Century of High Speed Racing, Blue River Press 2016. Enjoy the following excerpt on the SAFER barrier from Lew’s book, The Indianapolis 500: A Century of High Speed Racing. From the time the Indianapolis Motor Speedway opened in 1909 and the first Indianapolis 500 was held in 1911, the sub-plot of any race was death. The risk of death. The reality of death. So often the culprit in an accident was the unforgiving track outer wall. If a driver hit it at high speed often he or she was killed on the spot. Sometimes their car bounced backward into oncoming traffic, collecting more cars in the crash. 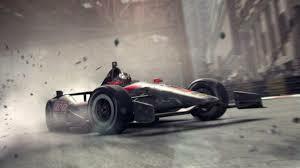 Sometimes pieces of his car flew into the stands and killed spectators. In the late 1990s, Speedway president Tony George began investing in research that would provide an antidote to the deadly walls. Eventually, he spent one million dollars helping Dr. Dean Sicking at the Midwest Roadside Safety Facility at the University of Nebraska invent a new kind of gentler wall. The result was the SAFER Barrier. The letters stand for Steel and Foam Energy Reduction Barrier. The barrier is made from steel tubes connected to foam. The barriers were installed right alongside the concrete track walls. At Indianapolis there were thirty inches between the walls. The way the barrier was constructed when a driver hit the new wall the force was diffused and spread out more than it had been by hitting the old concrete. The Speedway was the first to install the SAFER barrier and it was so successful that every major track in the United States had installed it by 2005…racing fatalities went from being common occurrences to extreme rarities. Early segments of SAFER Barrier walls are now on display at the Indianapolis Motor Speedway Hall of Fame Museum. Lew Freedman is a prize-winning sportswriter and former sports editor of the Anchorage Daily News in Alaska, and The Republic in Columbus, Indiana. He also worked on the staffs of the Chicago Tribune and Philadelphia Inquirer. Freedman is the author of numerous sports books, many on the White Sox, Cubs, and baseball history. With the 100th running of the Indianapolis 500 right around the corner, we wanted to present to you another excerpt from Lew Freedman’s book The Indianapolis 500: A Century of High Speed Racing. Enjoy the following on the Borg-Warner Trophy. The perpetual Borg-Warner Trophy is won by the champion of the Indianapolis 500 each year. Introduced at a pre-race banquet by Indianapolis Motor Speedway owner Eddie Rickenbacker for the 1936 race, it is one of the most esteemed trophies in sports. The sterling silver trophy has been measured at five-feet, four inches tall. However, after being placed on a solid base it towers over the men who covet it… Originally weighed at eighty pounds, the trophy has added poundage over the years. The current weight is listed at 150 pounds. While it may have once been a one-man job to lift the trophy it has become a two-person effort. Impressive even at a distance, the cup-like trophy topped by an official waving a checkered flag, the prize is not something easily picked up and moved, but it has made it to the winner’s circle in victory lane every year since 1936. However, the trophy does not ever go far from there, its public appearances pretty much limited to activities at the track. Housed in the Hall of Fame Museum on the Speedway grounds, the Borg-Warner Trophy is not presented directly to the owner and driver of the winning vehicle… They are given much smaller replicas. That practice has been followed since 1988. The name of the trophy originated with and was paid for by the Borg-Warner Automotive Company (an automobile supply firm) at a cost of $10,000. The trophy is valued at more than $1.3 million now. Annually, following each race, the year, the name of the winner and the average speed in completing the five hundred mile course, are engraved onto the big trophy. In a distinctive touch, the face of the winning driver is etched into the silver and is raised perhaps a half-inch in bas-relief from the surface. Lew Freedman is author of over 75 books including JUMP SHOT: Kenny Sailors, Basketball Innovator and Alaskan Outfitter.